I remember when I was young and still believing in all aspects of the holiday, I always felt a bit disturbed by the fact that there was a man sliding into our house through the chimney in the middle of the night, even if his sole goal was to deliver presents to us. It certainly didn’t stop me from loving the holiday, as I still do, but it was always a caveat that created a bit of skepticism for me. All this said, I can’t help but agree with Sufjan on some of these claims. When my sister and I were younger, Christmas was a phenomenal time for our family to spend time together and grow even closer than we already were. However, as we grew older, we started to notice that the holiday would mostly unfold as us gathering around the tree to open presents, then soon afterward my sister and I would go to our rooms, and the rest of the day would be the same as any other. That feeling and energy of Christmas wouldn’t last the same way it did as when we were younger. As we noticed this, we changed our celebration of the holiday from a brief celebration of materialism to a family trip that we’d embark on a few days prior to Christmas and return a few days after. In this way, we were able to regain those wonderful feelings of family that Sufjan preaches of in this song. The music itself in some ways stands in stark contrast to the satirical lyrics that accompany it. Those swelling synths and horns that I mentioned earlier aren’t tentative or reserved; they’re full-hearted and unapologetic in the same way that one’s love and pride for family, that essential pylon of Christmas, should be. 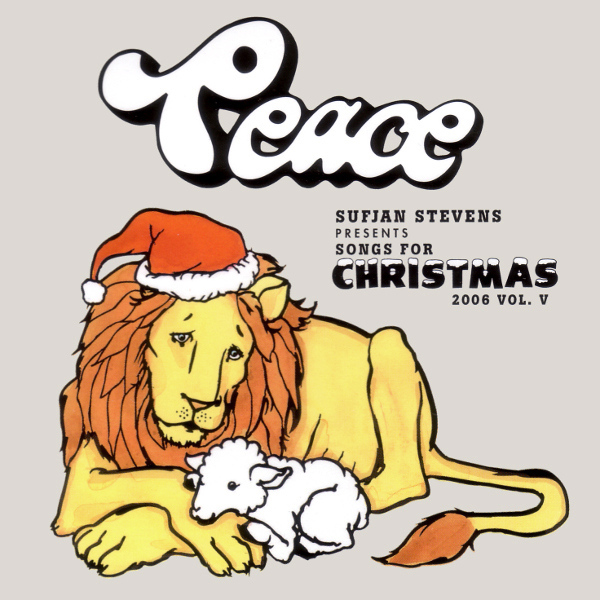 And with that, Sufjan offers this song to us as the complete package: whether you’re looking to dive charged and analytical into the true essence of Christmas, or whether you’re looking for a fun, bouncy, and mindless anthem to carry you through the season, Sufjan has got you covered! Born and raised in Charlotte, North Carolina, Amber Graci is a writer of poetry and short stories and records music in her spare time. You can find her writing at https://kettledrum.me/ and follow her on Twitter @AmberGraci.